Time Out New York polled their readers to find the best neighborhoods in the city. The results? 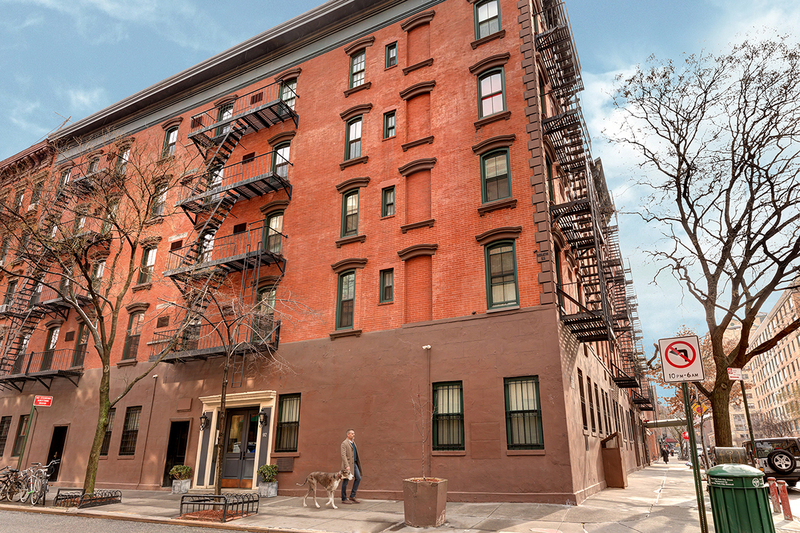 People love the West Village, calling it “charming and beautiful.” We asked some CORE agents to explain what makes the West Village and other neighborhoods come out on top for their clients. See the rest of the top five neighborhoods in this Time Out New York article.